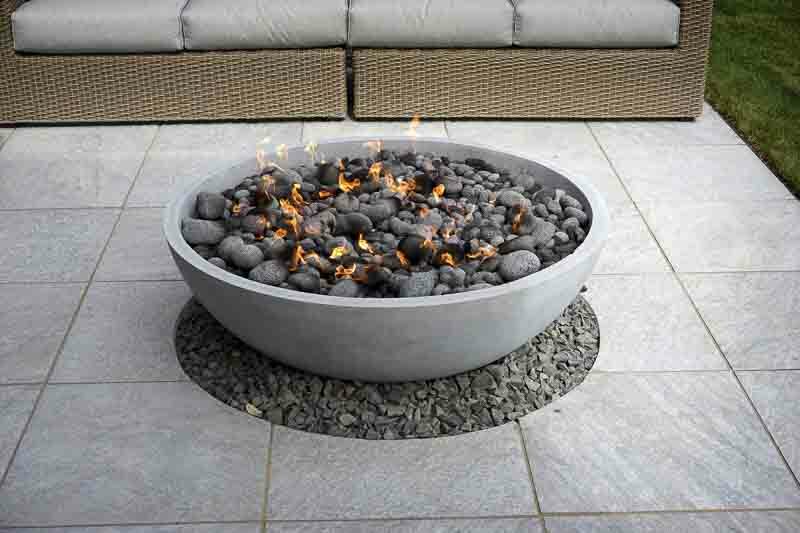 Outdoor fire pits are the new must have accessory for backyards! Fun and functional, they center the outdoor living area as a warm, conversational piece. Individually built fire pits are available in unlimited styles as well as several fuel source options. Your custom piece can be built from stone, brick or stainless steel, and all are created to your individual specifications. Built with safety in mind, they are non-combustible, and designed to fit in with your outdoor environment. Fire pits aren’t just for camping anymore. They are perfect entertainment areas for family and friends as well as simply providing a relaxing place to unwind. But are they worth the investment? Absolutely! Increased Home Value – Homeowners love adding new features to their home, and for good reason. 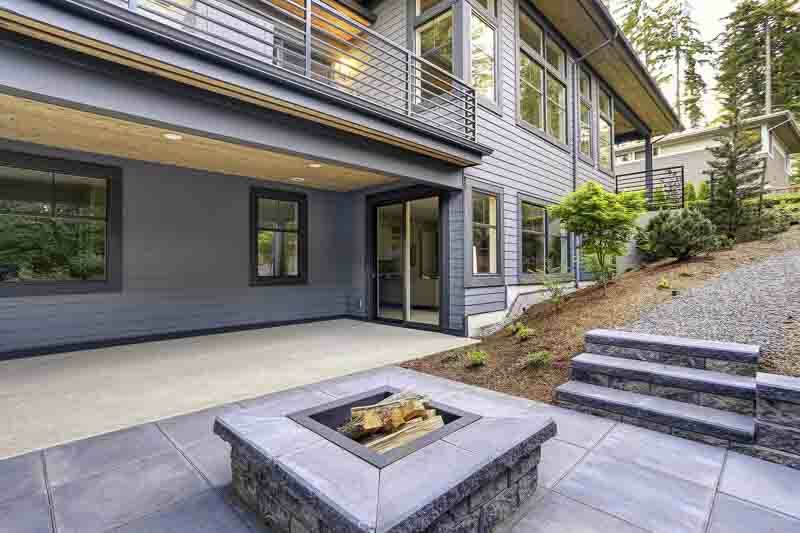 Additional permanent features, such as outdoor kitchens, outdoor fireplaces and backyard fire pits add ‘livability’ to your home and can help increase its value. This is great, not only for your enjoyment but for future resale value. Extended Entertainment Area – Entertaining just got easier! Why pack your guests into your living room when you can spread out in the open air? 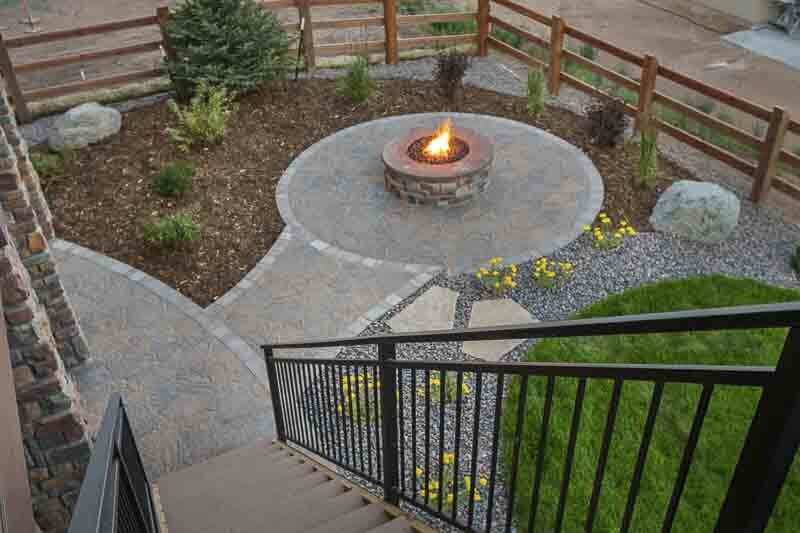 Fire pit areas can be customized to branch off your existing patio or can be built on a new slab in your yard. Either way, your entertaining space just expanded. Great news! Year-Round Enjoyment – There is no reason why you cannot enjoy your outdoor space all year long. Fire pits can be designed to allow maximum heat, which can keep you warm even during the coldest of months. Pop on a pergola or pavilion, and you are protected from sun, rain and snow. The number one advantage of building a fire pit, is that it’s design is only limited by your imagination and budget. There are many styles, configurations, materials and fuel sources to choose from. Backyard fire pits have many fuel source options available. Determining which one is best depending on the amount of heat you require, and the simplicity you wish for. Wood Burning – The ultimate ‘campfire’ fuel source, wood burning fire pits give you that crackle and spark that homeowners have come to expect. The smell of burning wood is a comforting feeling during a chilly evening, as well as the added benefit of roasting hotdogs or marshmallows. Wood logs are easy to purchase and cost-efficient. Just be prepared for a sooty clean-up. Natural Gas – Gas is extremely budget friendly, and never runs out. If your patio has a current gas line, then it can be run beneath or around your slab and tied into your new fire pit. This allows you to easily start your fire using either real wood or gas logs. If your patio needs a gas line, our outdoor experts can easily install one for your fire pit, fireplace, or outdoor kitchen. Propane – While not a traditional fuel source for fire pits, propane can be utilized to fuel your fire. If you do not want to mess with cleaning and replacing real wood logs, then propane may be the way to go. A disadvantage of propane is the need to replace the tank when it runs out. Gel – Using a gel fuel source is a great way to add allure and ambiance to your outdoors. Gel produces no smoke or smell and burns cleanly. This allows you to enjoy its heat without smoke or odor. While not producing as much heat as traditional methods, gel fuel can easily be purchased online. 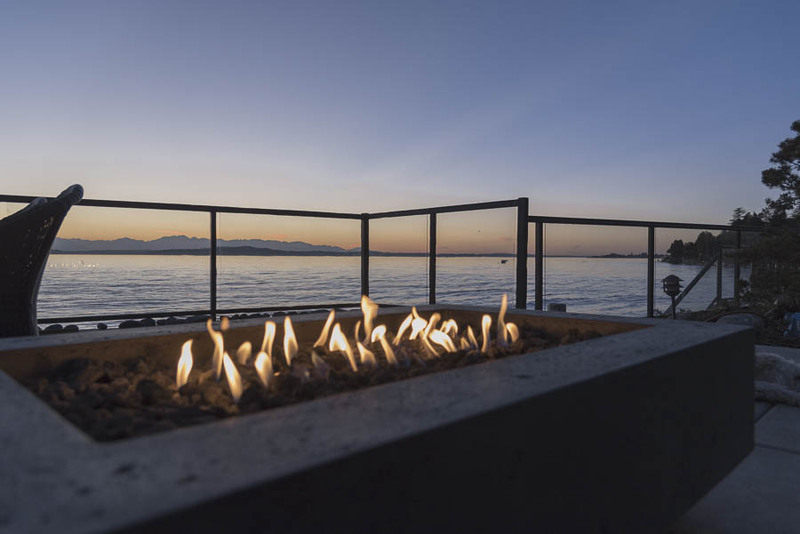 The beauty of backyard fire pits is they can be designed in any shape, size, or material, ranging from simple rocks, to contemporary and sleek. 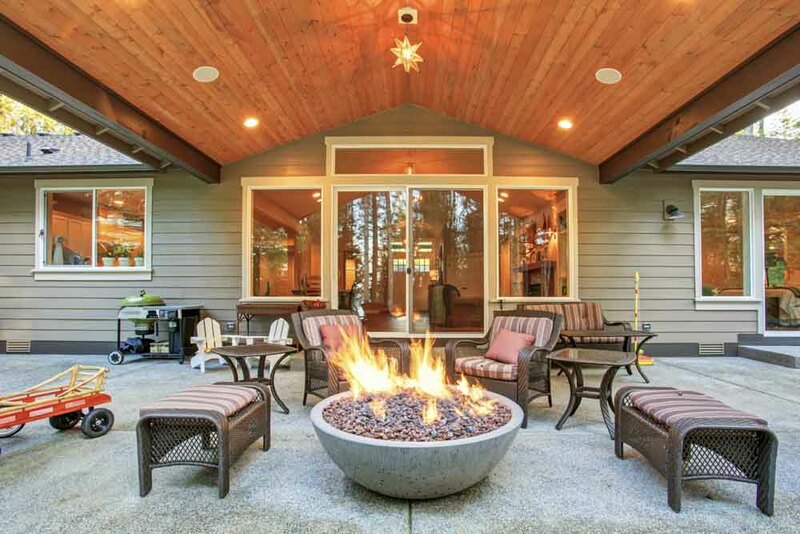 Why not let your fire pit ‘pop’ and become the focal point of an already great backyard? 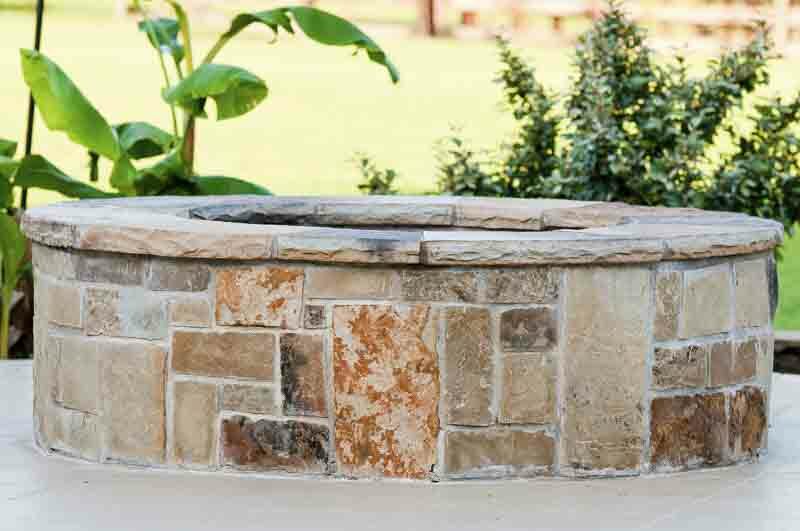 Designing your fire pit begins with the exterior material. There are several options that will not only complement your outdoor environment, but also add to the beauty of your entertaining space. 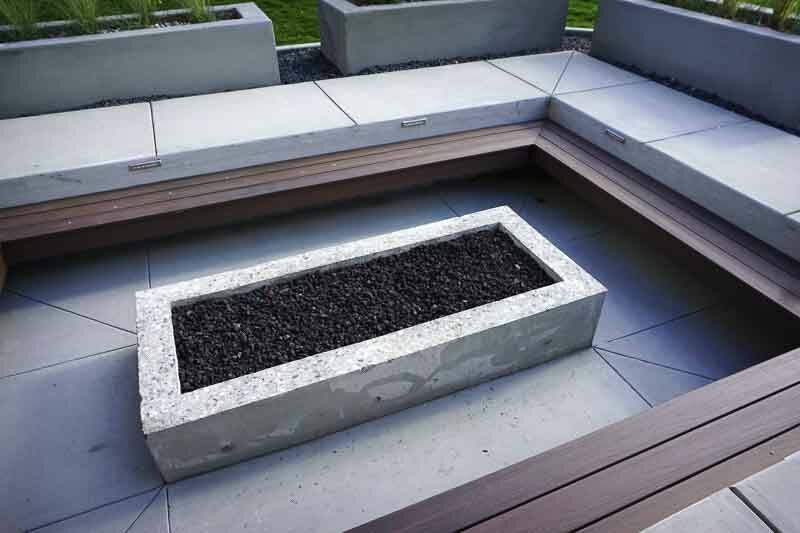 Fire pits are constructed from materials that are fire and weather resistant. Natural materials such as stone, marble and brick are extremely hardy and can last for years and years. Outdoor fire pit construction must be designed and constructed for optimal heat and durability. 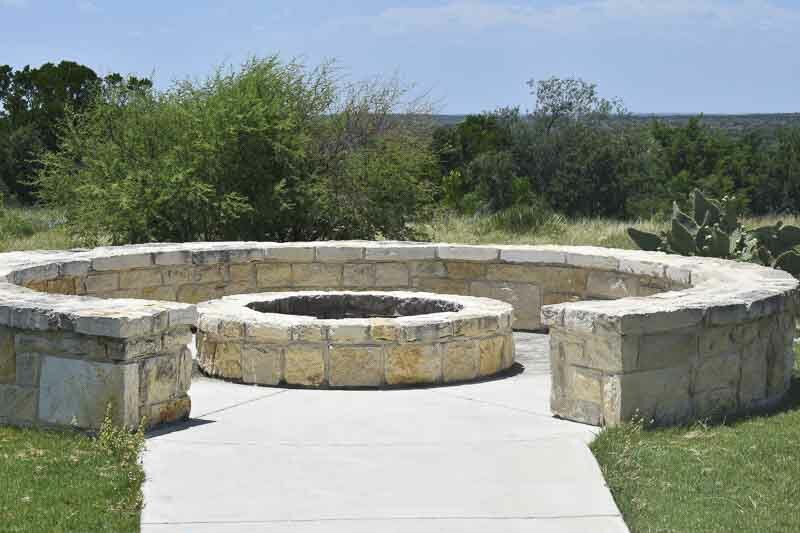 Did you know there are different styles of fire pits? Both fun and functional, each style has its own unique look. Staying within your budget is important! 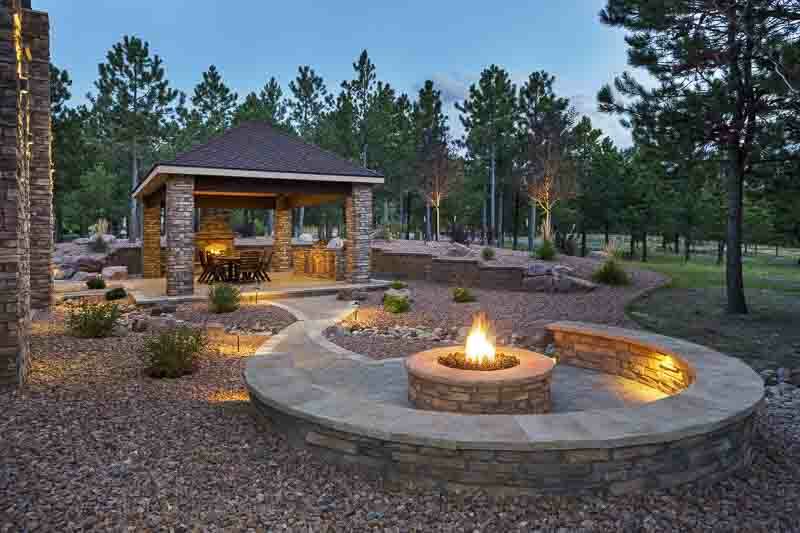 Your contractor will work closely with you to design a fire pit that not only fits comfortably within your financial guidelines, but also warms your heart. Style, materials and design all affect your investment so it is important to choose details that don’t break the bank. Call us today for your commercial Fire Pit needs. 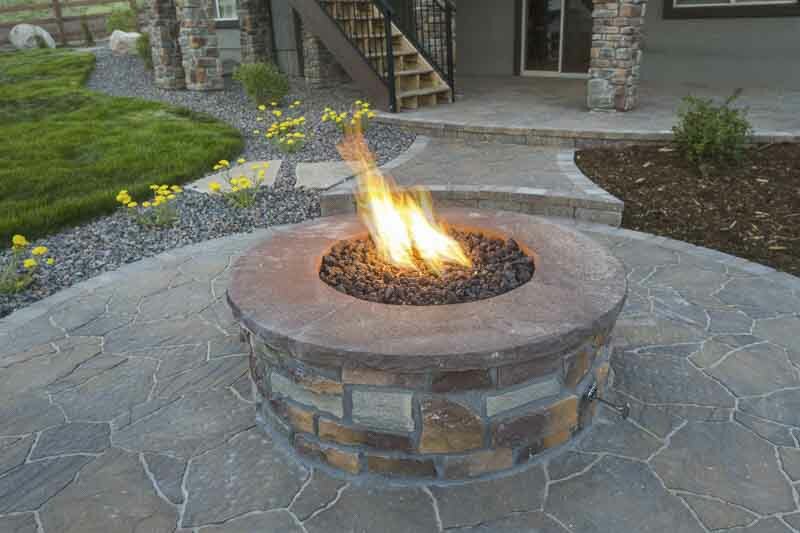 Ready to dive in and start designing your backyard fire pit? Call our outdoor experts at (405) 702-4442 for a free estimate and consultation.